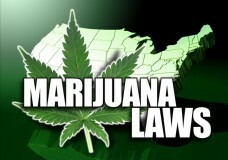 Read the latest medical marijuana news to stay updated with rapid global changes in the industry. 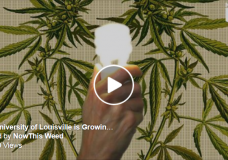 You can also check out cool videos, interviews, cannabis strains, and also post your comment to Facebook. 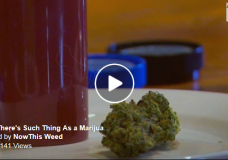 You can access huge amounts of information in one location and find weed news California. 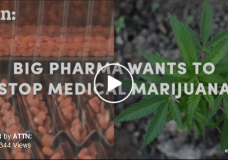 As a passionate cannabis lover, it's important to stay up-to-date on thelatest news about recent changes to the legalization of the medical marijuana or read posts related to the ongoing global development of recreational marijuana. Stay connected with the world of cannabis right here and now with medical cannabis news from WeedFinder! 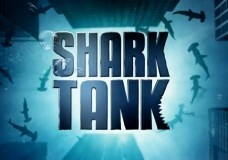 Just download the FREE app on Google Play and the App Store and read the latest info every time, on-time and on-the-go! 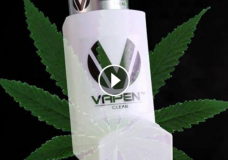 Are Cannabis Inhalers the Answer to Vape Pens? 3 Months for Sexual Assault vs 21 Years for Marijuana…Is This Justice? 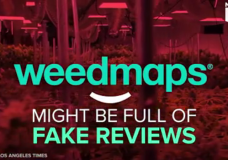 Is WeedMaps Full of Fake Reviews?